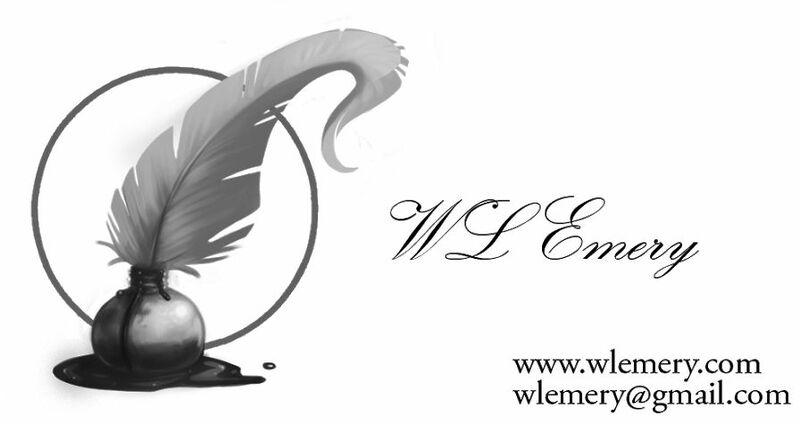 WL Emery, Author & Man About Town: Why are some writers obsessed with cats? This short vignette was stolen from Michael DiSibio, edited by yours truly, and used without permission. A cat takes more interest in your writing than your spouse or your boss. Cats don't mind watching you write for hours on end. In fact, they find it comforting and will fall asleep nearby. A cat will take a keen interest in the cursor moving on the screen if it catches their attention. If you leave your writing post for a few minutes and return, your cat will be sitting on your chair and will look at you and say, "Are you really going to keep up this pitiful charade of writing, or do I have to show you how it's done?" Like writers, cats don't really have time for full meals. They nibble throughout the day. A cat's measure of success, like writing, is inversely proportional to the expenditure of energy needed to get things done. When a cat has no more interest in what is going on at the keyboard, he walks away and finds someplace to sleep, as does the writer. If you work all night to solve a particular plot requirement and you succeed, your cat will come running into the kitchen and celebrate with you at 4:00am with a bowl of cream. And that's why some writers are obsessed with cats.